There were four new titles and one updated title released to Complete Core in July 2016. 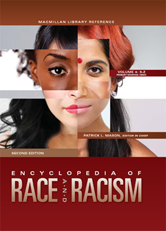 Fourteen titles were removed at the publisher's request. There are now 1113 titles in the Complete Core collection. If you subscribe to this package, see a full title list in your Admin account (log-in required), or check it out on our corporate site. If you're interested in upgrading your account to the Complete Core package, email learnmore@credoreference.com. 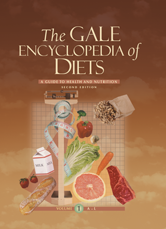 The Gale Encyclopedia of Diets presents authoritative, comprehensive information on special diets, popular diets, dietary concerns, nutrition basics, and effects of dietary choices on health. All entries are presented in a standardized and balanced format. Topics are organized around the development and history of a diet, its basic principles, any key figures that influenced the practice, and any public and regulatory concerns associated with the diet. 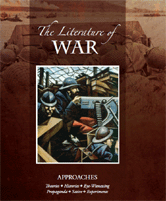 The Literature of War deals with a topic that goes beyond the literary perspective to provide the historical, cultural and social context of works that focus on armed conflict throughout the world and time. It highlights the realities of war, its impact on society, and how it affects our understanding of it. 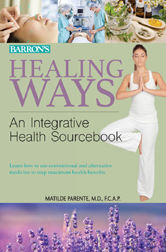 To download a list of similar titles which are still accessible in your account, please click here.